For the past several years, One Challenge in South Africa has had the privilege to partner with Dinah. Dinah works to bring the transforming love of Christ to the rainforests of Madagascar. 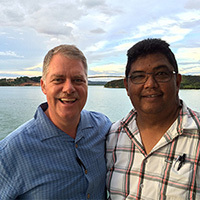 Dinah and his partners have experienced great blessings in the church planting efforts on the island. Today, over 6,000 disciple-making churches have been established. 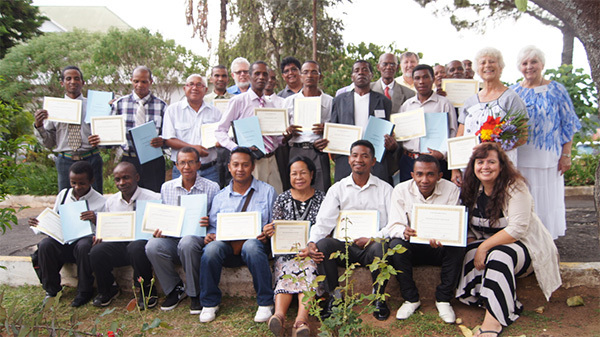 The work is not yet done, and Bible translation in Madagascar has become a desperate need. “There are nine spoken languages in the eastern rainforest of Madagascar that do not have a Bible in their language. 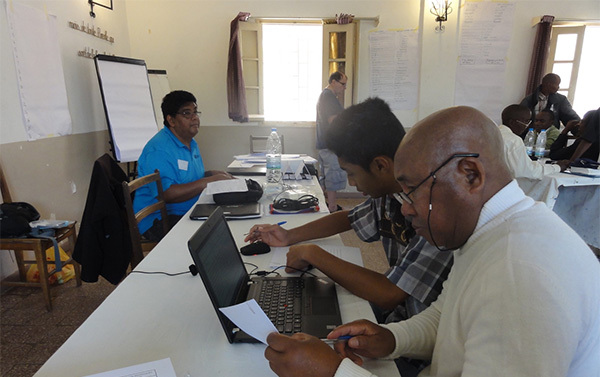 Last December, the Madagascar rainforest church planting team was able to partner with Wycliffe Associates (WA) in an amazing Bible translation opportunity,” Dinah says. 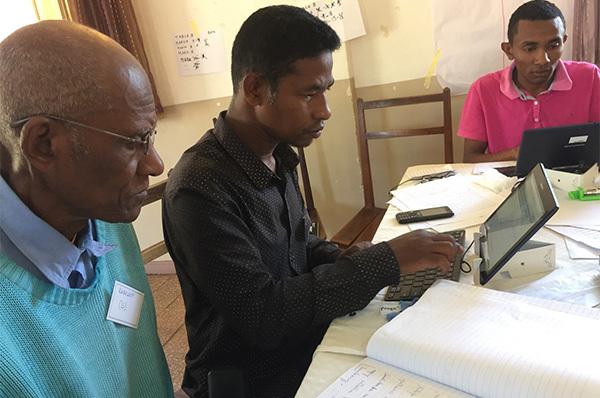 As the coordinator of the church planting movement, Dinah put together a team of 18 leaders from the rainforest to attend a workshop called project Mobile Assistance Supporting Translation (MAST). It is a rapid translation method developed by Wycliffe. After a steep learning curve, and semi-slow start, the 18 workers have seen great progress. 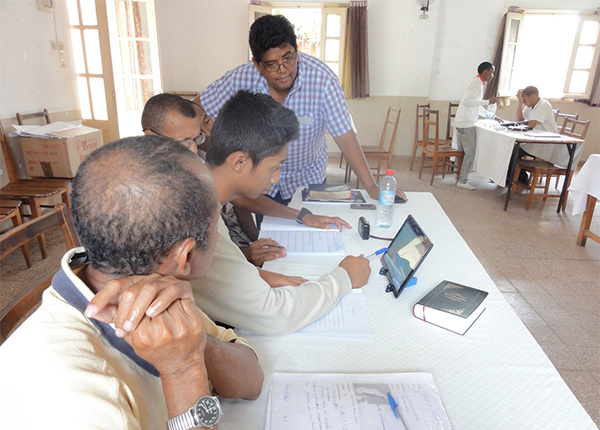 In less than three weeks, the 18 local translators with six WA facilitators were able to translate the Gospel of Mark in four different Madagascar spoken languages (Merina, Sihanaka, Betanimena, and South Betsimisaraka). What an amazing work! For the first time, these Madagascar peoples will be able to read Scripture in their own language. Pray that God will use these new scriptures to mature believers and further accelerate the church planting movement. Pray for additional Bible translation projects in the future. Pray for Dinah and his team as they continue toward the goal of multiplying disciple-making churches among the unreached peoples in Madagascar rainforest.